Do You Really Know What Dietary Supplements Are About? Unfortunately many of us are confused about the dietary supplements, their processing, their benefits and their side effects. We consider that taking dietary supplements will replace our need of balance diet, which is a myth. A well balanced diet includes consumption of a variety of pulses, cereals and food & vegetables that cannot be replaced by just a supplement. Some supplements of diet are processed from active ingredients that have biological effects are not safe to consume. And some, greatly help people in getting the essential nutrients to improve the diet and become healthy. One should always take diet supplements after approval of his/her doctor and as per the dose mentioned on its label to have advantages on health. If you are finding any changes in your body or any side effects, after use of dietary supplements, immediately stop taking it and consult your physician. Those who have medical records of hypertension, diabetes, heart disease, pregnancy and nursing a baby, should never take dietary supplements before checking the same with their health expert. As per the surveys, most of people like us do not consume nutrients in the adequate amount as per the proper diet requirement of a body, hence lacks them. 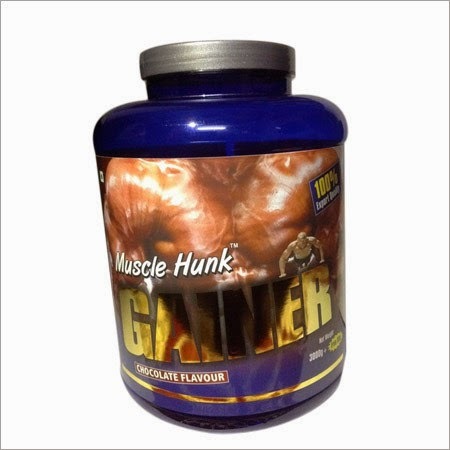 Dietary Supplement are intended to enhance the nutrient intake of food we eat. You can easily see a variety of Supplements of Minerals, Herbals, Vitamins, Enzymes, Amino Acid, Fatty Acid, Fiber, Carbohydrates, etc. available in the market. These nutrition essentials are available for various purpose such as anti-aging, body building, loose or gain weight, general health and to promote healthier living. Supplements of diet came in various forms including pills, capsules, tablets, gel tabs, extracts, liquid syrup and powder. Dietetic supplements producing companies do not clear any test which define about the safety or efficiency of their products, before being marketed in the stores. Ingredients that are used in making dietary supplement are not analyzed by the Food Development Authority or any another national dietary council. As per the FDA, firms manufacturing dietary supplements must follow good manufacturing practices for foodstuff, but, the same practices are also followed by some firms for producing medications. FDA also recommends all the dietary supplement producers to market their products after having a label on which it should be mentioned that supplements are not anticipated to treat, cure, detect or avert any disease. Before picking dietary supplement, check that its facts & figures including manufacturing date, expiry date, dosage, total quantity of ingredients used etc. should appear on its label. No company is India is allowed to sell supplement, without having the term “Supplement” in its product name or attaching a declaration about the same. You can see several dietary supplements available in the racks of various pharmacies, grocery store and multi shopping store. For saving your time as well as efforts, you can also order supplements of your need by ordering online. Tradeindia.com is the best web portal, where you can find the best producers & traders of dietary supplements.